Whenever I go back to school I always have to get some back up makeup products to stick in my back pack for the school day! I didn’t want to spend too much money on my makeup survival kit, but I still wanted the products to be high quality. I have heard about Essence and even used their eyeshadows for prom makeup looks, but never really got to try their most popular products! I wanted to share these products with you all because the fact that they are affordable and high quality blows my mind! 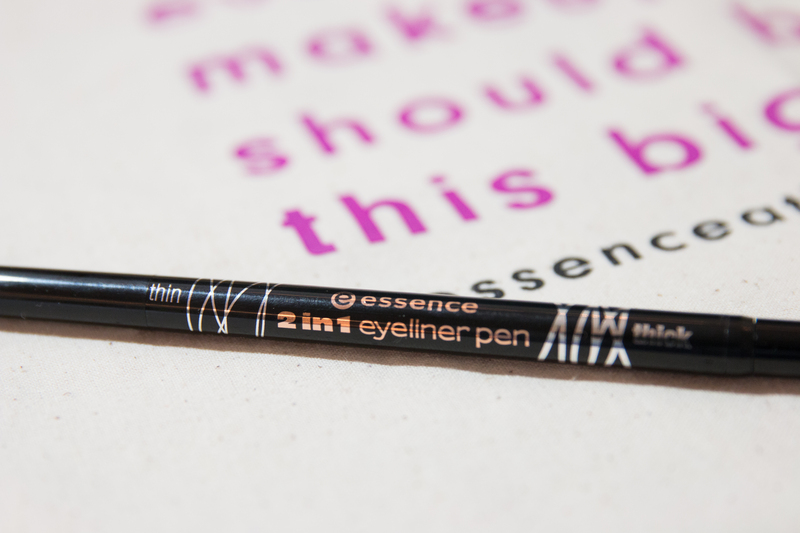 This is the 2 in 1 eyeliner pen. It has a thin and thick felt tip liner which is convenient because you could use it for a more natural look or a glam look! This reminds me of the Kat Von D Tattoo Liner. This is the Make Me Brow. 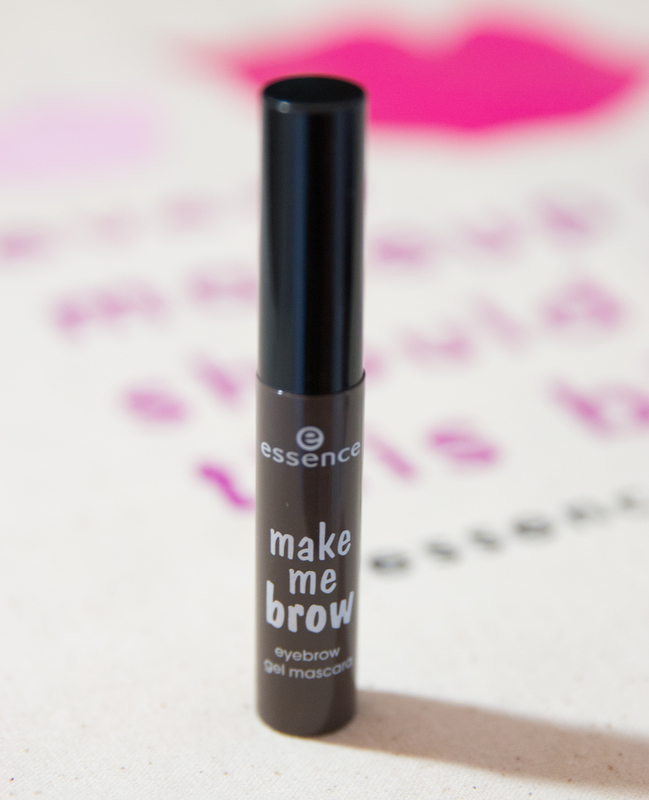 This is an exact dupe for Gimme Brow by Benefit, but way cheaper! I love this product for when I don’t have time to fill them in, I just take the spooly and comb it through my brows and it makes them appear fuller. This is one of their Liquid Lipsticks! It doesn’t dry to a full matte which I personally like because it is not as drying as a lot of other brands! Essence is conveniently available for purchase at Target.com and select Target stores nationwide! 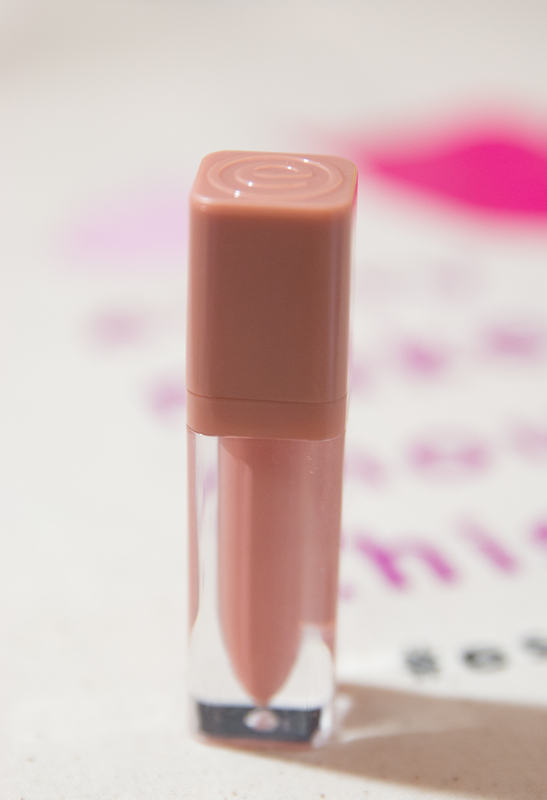 Essence Cosmetics is known for their high-quality products which average to about $3.50 or less. These products are perfect for restocking your makeup bag just in time to go back to school. From everyday basics to wear to class to on-trend colors to rock at formal, essence has everything you need to make this school year even more beautiful! NOW FOR THE FUN PART… THE GIVEAWAY! One lucky winner will be receiving an Essence tote filled with Essence products as well as a Target gift card! You must tag @essencemakeup, @so_narly, and a friend in addition to using the campaign hashtag, #essenceattarget on any Instagram picture! You can only enter once. I will choose a random winner and message them on Instagram. This giveaway ends this Friday, the 26th!